Vauxhall is a car brand that has been around for well over a century. With scores of notable models built by the brand, they are a popular carmaker. One of the cars that have become a mainstay for the British marque these days is the Insignia. It’s a model that replaced the Vectra back in 2008 and is a well-known car on the roads. The thing about the Vauxhall Insignia is that it gets aimed at people who do high mileage each year. It’s no surprise that many people behind the wheel of the Insignia are company car drivers. But, don’t let that fool you into thinking the model is just a mile-muncher and a load-lugger. Vauxhall’s high-performance brand, VXR, sells a special edition of the standard Insignia. As you might expect, it’s a unique vehicle aimed at motoring enthusiasts. In fact, you’d have a hard time convincing your boss to give you one of them as a company car! What is so special about the Vauxhall Insignia VXR, I hear you ask? And is it likely to be an iconic model? Let me walk you through some of the model’s best features and selling points. At the business end of the Vauxhall Insignia VXR is a 2.8 V6 turbo engine. It boasts an impressive 320 brake horsepower and will go from 0-60 mph in around 5.6 seconds. That’s quite reasonable, considering the lightest model weighs around 1,800 kg! It’s electronically-limited to 155 mph and connected to a 4×4 drivetrain. You can get the car with either a six-speed manual or automatic transmission. Although the standard models have low CO2 emissions, it’s not that great on the VXR. Considering it’s a high-performance car, it outputs around 244 g/km. Sure, there are greener high-performance vehicles out there. But, buyers of the Vauxhall Insignia VXR don’t choose the car for its green credentials. They select it because they want an enthusiast’s car. When I took the VXR out for a test drive, I was impressed by how effortless the acceleration was. There is no turbo lag as far as I could tell. Plus, with a V6 engine, there’s plenty of power at your disposal anyway. I don’t know about you. But, I just love the sound of a V6 engine’s burble through the exhaust. Especially when you’re accelerating down an open stretch of road! Anyone that enjoys the engine note a V6 makes will understand what I mean! One of the challenges of building a high-powered version of a standard model is handling. When you add a lot of power to an ordinary road-going car, it will be harder to control. Why? The answer is simple: weight distribution. A bigger displacement engine is often heavier than what you’d find in standard cars. 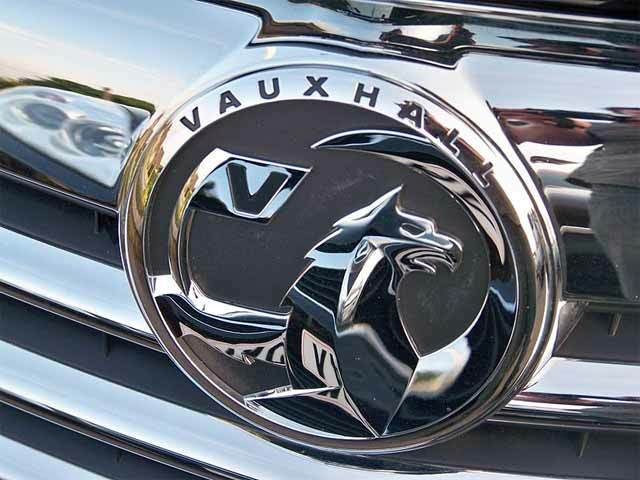 Vauxhall has faced that challenge head-on and overcome it. At the front end of the Insignia VXR lies a lightweight V6 unit. Still, that’s not the only way they have made the handling so good on this high-performance model! As you might expect, Vauxhall has upgraded the suspension setup on the Insignia VXR. The springs and shock absorbers are more than capable of keeping the best car firmly on the ground. Also helping the cause are a set of 19-inch alloy wheels. 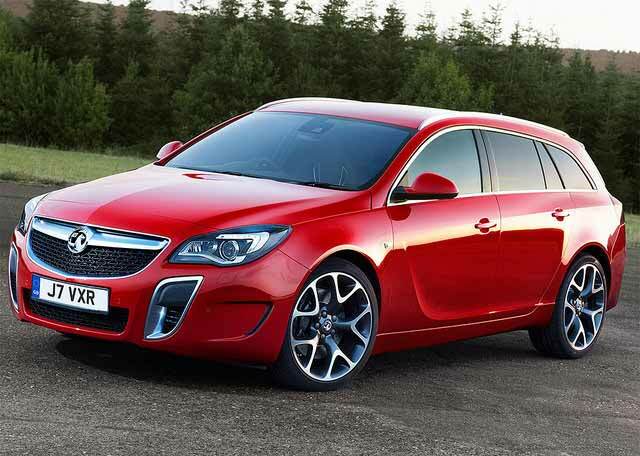 The pièce de résistance is the four-wheel drive system fitted to all Insignia VXR models. The standard Insignias only have front-wheel drive. With a 4×4 drivetrain, the VXR variant offers plenty of traction on the road. How does this help with everyday driving, you might be wondering? Well, imagine you are doing around 60 mph, and you suddenly encounter a sharp bend on an unfamiliar road. Your natural reaction might be to brake. The issue with doing that is you will most likely “fishtail” and slide along the road. 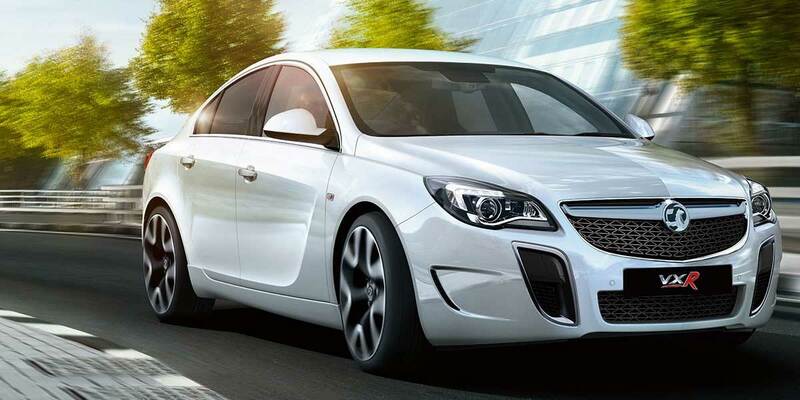 The four-wheel drive system on the Insignia VXR ensures that power is available to all wheels. So, when you approach such a sharp corner, you don’t need to brake. The car will take care of the traction distribution for you. For some car manufacturers, building a faster version of a standard car is a big no-no. That’s because they end up with a vehicle that’s noisy and uncomfortable at high speeds. Vauxhall has managed to avoid such problems when designing the VXR. There is plenty of soundproofing in the cabin, for a start. Whether you’re driving at 30 mph or 70+ mph, you won’t hear that V6 engine thundering away. Nor will you notice the sound of the wheels on the road beneath you. I’ve always been skeptical about car reviews when they say the vehicle is quiet at high speed. So, I will put my money where my mouth is, as it were. I recommend test-driving one from a dealer like the Pentagon-Group. I challenge you to report back a different experience to what I had with the quiet cabin! Another thing I love about the inside of the Vauxhall Insignia VXR is the front seats. Fitted as standard as some comfortable yet grippy Recaro sports seats. As you can appreciate from a sporty version of a standard car, it’s crucial you stay in place in your seat. The front seats have strong side supports, thanks to the enhanced bolsters. The back of them is also quite supportive too. When it comes to legroom and headroom, there is plenty of it for front and rear passengers. One slight downside to the VXR is that you can only practically seat two people at the back. That’s due to the 4×4 drivetrain tunnel taking up a lot of middle floor space. Vauxhall knows that its customers demand vehicles in a variety of different formats. The Insignia VXR is available as a hatchback, saloon or Sports Tourer. It’s perfect for those that require a more accessible vehicle, for example. If you need a model that offers plenty of cargo space, the Sports Tourer is the one for you. With the rear seats up, there are over 540 liters of luggage capacity on offer. Fold those seats down, and that increases to a volume of 1,530 liters. There’s no denying that Vauxhall is keen to capture a variety of markets with the Insignia VXR range. It’s safe to say that there really is something for everyone here. 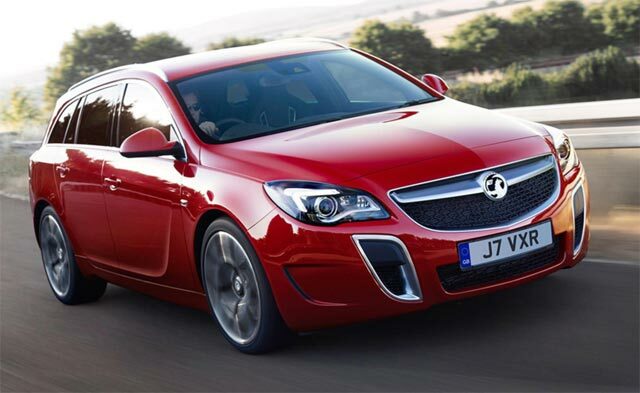 Today’s Vauxhall models are very much focused on adding latest-generation technology. As you may expect from the VXR, there is plenty of electronic gadgetry at your disposal. Let’s examine the interior tech features you get as standard first. At the heart of the dashboard is an infotainment system. It boasts a DAB digital radio and has a CD autochanger. Electronic climate control ensures the temperature is just right in the cabin. And ambient interior lights make the cabin a welcoming sight. There is also plenty of technology drivers will find useful in the Vauxhall Insignia VXR. For example, cruise control is ideal for those long journeys. The adaptive suspension ensures the ride quality is nothing less than perfect on the road. And Xenon headlights with adaptive front lighting illuminate the road ahead. If you’re useless with maps, it’s possible to buy a VXR with satellite navigation. It offers an intuitive interface and helps you reach your destination safely. The Vauxhall Insignia VXR offers a lot of car for the money. It might not be a supercar, but it never pretended to be one. What it does do is offer you superior performance, refined driving, and good looks.